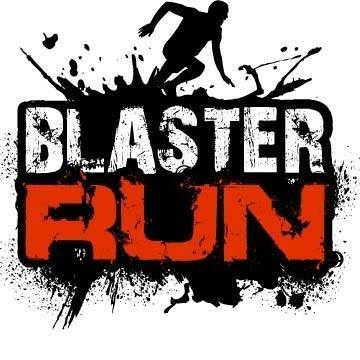 Blaster Run is an obstacle course race that challenges you to push your limits. We’ve created an unforgettable obstacle run, starting the race off with the famous Monte Kaolino climb. 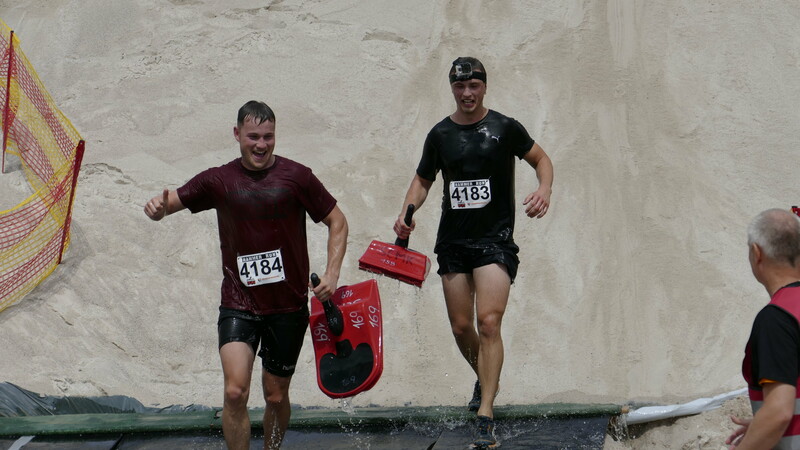 Whether you’re an elite athlete or just beginning the challenge, you’ll conquer over 25 world-class obstacles. You’ll be rewarded with a finisher medal, a Blaster Run t-shirt, and bragging rights to last until next years race. Head to the post-race beach party to relive the course with friends, dance to music, and celebrate your decision to defeat the MONTE! 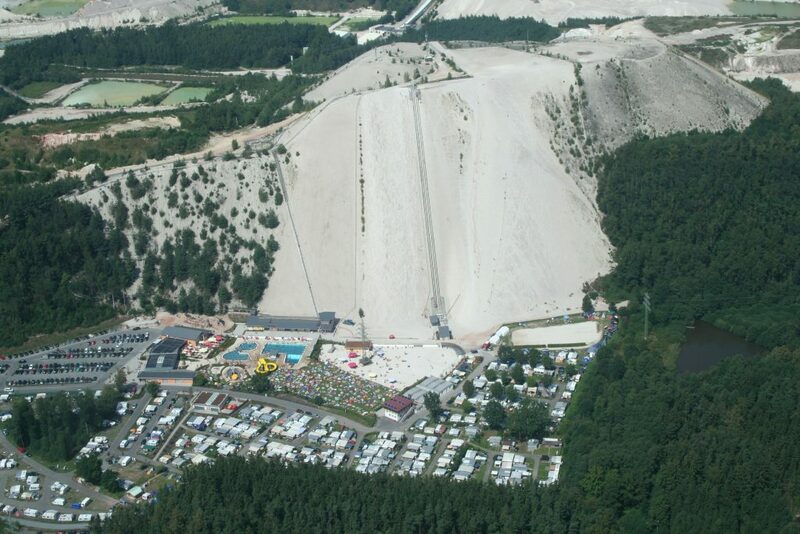 This is a one of a kind course – it goes over and around Monte Kaolino – a 220 meter climb on a 35 degree steep slope of fine white Quartzsand. The BLASTER RUN Monte Kaolino is located in a stunning landscape and offers an obstacle running course with varied and extreme terrain. All proceeds go to FLIKA! 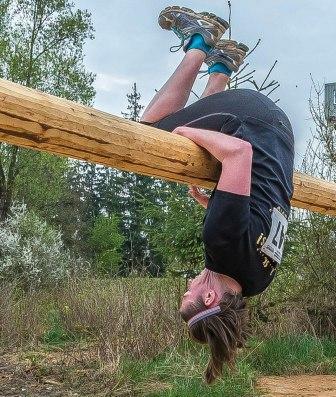 Blaster Run participants choose to not only tackle obstacles, but also fund raise for the kids of FLIKA. The money fund raised by The Hammer Run goes directly towards FLIKA at St. Marien Hospital in Amberg, Germany. 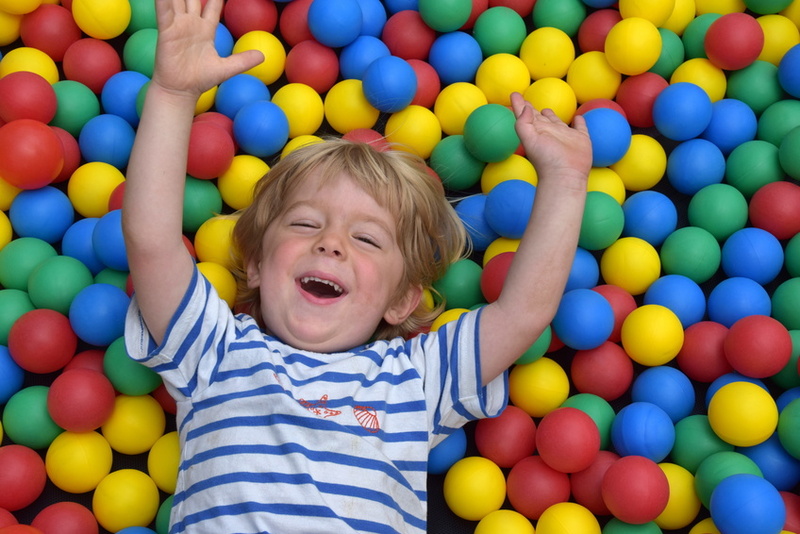 FLIKA is a nonprofit organization, providing clinical, social, educational and spiritual assistance for sick children and their families. Blaster Run – most extreme locations, craziest obstacles, a test of strength, power, and mental toughness.